Party on your mind. Yes, why not it’s your birthday or maybe it’s the time when you all are gathered after so long to enjoy yourselves. BAM Casino parties Stanford is there to help you from a single scratch. We have an awesome bunch of professionals who will definitely teach you on how to play the casino games, will offer you a helping hand to entertain you and your guests to the fullest. Be it a reunion party, a wedding, bachelor party, small or a big events, just have a clear idea and we will execute the same. Get ready to enjoy casino parties in Las Vegas style with all your happening crowd. Whether you are a host at a birthday party of your child or you are hosting a huge corporate event, BAM Casino Parties is there to help you at each and every step. BAM Casino parties (Casino Party Event Planners in Stanford, California) at Stanford effortlessly creates a realistic casino atmosphere where you and your loved ones can enjoy fun-filled evenings without losing any real money. We all are gaming fans and casino night events or the games are a lot exciting and dramatic way to enjoy the best moments with the loved ones. One of the best part related to Stanford Casino games is it always has something for everyone ranging from the oldest to the youngest – each individual can enjoy the best evenings and will love to play. 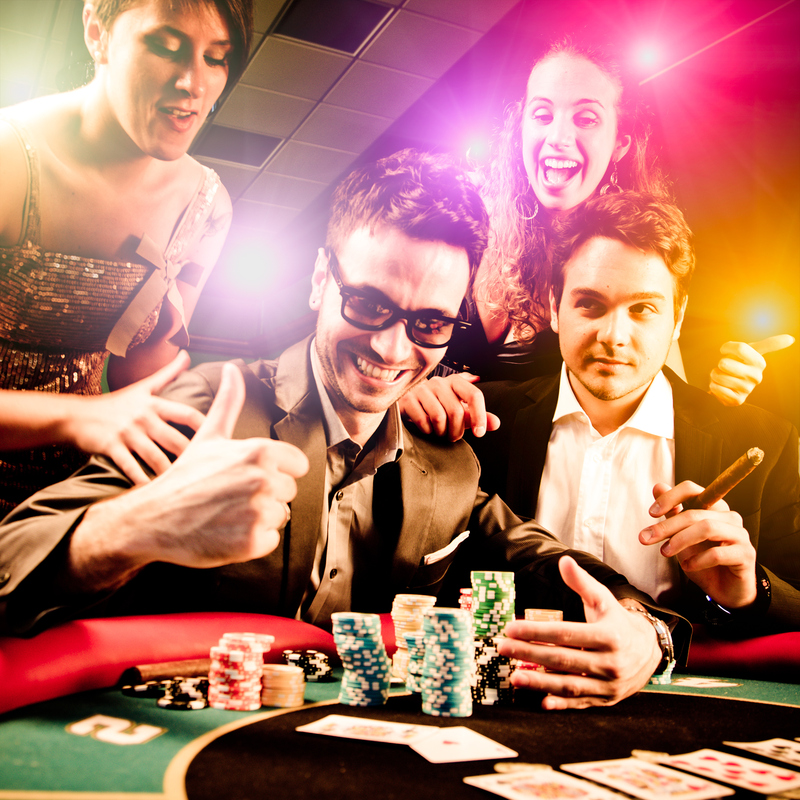 Relish your evenings with the most popular casino party games! Want to party with your loved ones, colleagues or friends. Here you welcome the new you and yes you are definitely the one who is a confident player with a perfect balance of brain and more open to the surrounding things happening. Get started with the casino games that includes Blackjack, poker and its versions, mostly loved card games, roulette and many more to get you engaged in the party. Leave your stress behind and appreciate the gaming fun nights meant for your precious moments. Looking for the most professional and authentic poker party rentals available, BAM Casino parties can deliver the best for you. We can handle all your party needs. Enjoy your Stanford Casino Party experiences with the rush of cards and the sound of slots just to keep the excitement going. BAM Casino parties is your one stop solution to all the equipments that are needed to have fun. Why to worry for anything, just enjoy and have a blast in Stanford! Stress and worries, sorry you have no room to sit and yes, we are the ones who will get you into a new world of fun casino gaming with our team of professionals . Are you ready to enjoy all the Las Vegas style casino fun at your doorsteps. Our dealers are a unique combination of experts, friendly staff, and pro dealers who will not only teach you how to play but will also have entertainment going till the last moment and will let your guests stick to an unforgettable party experiences. BAM casino parties in Stanford particularly ensures that you love the gaming experiences and would definitely set your moods in the party atmosphere. Just keep in mind, ‘Your ideas, your budget and our execution’ whoaaa!!! !….Isn’t it a great combination to get the party moving!!! !